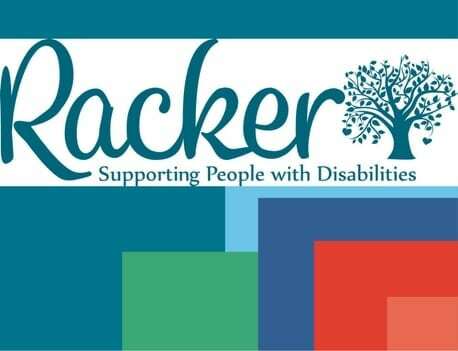 Racker, a center that provides services to people with disabilities and their families, is celebrating their 70th anniversary. Executive Director, Dan Brown, talks about the organization, the services that it provides, and how they will celebrate this special milestone. 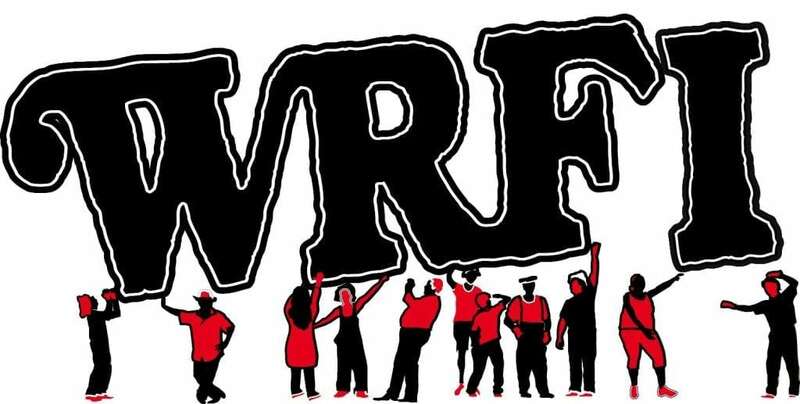 Esther Racoosin of WRFI News produced this interview, which aired on April 9th, 2018.